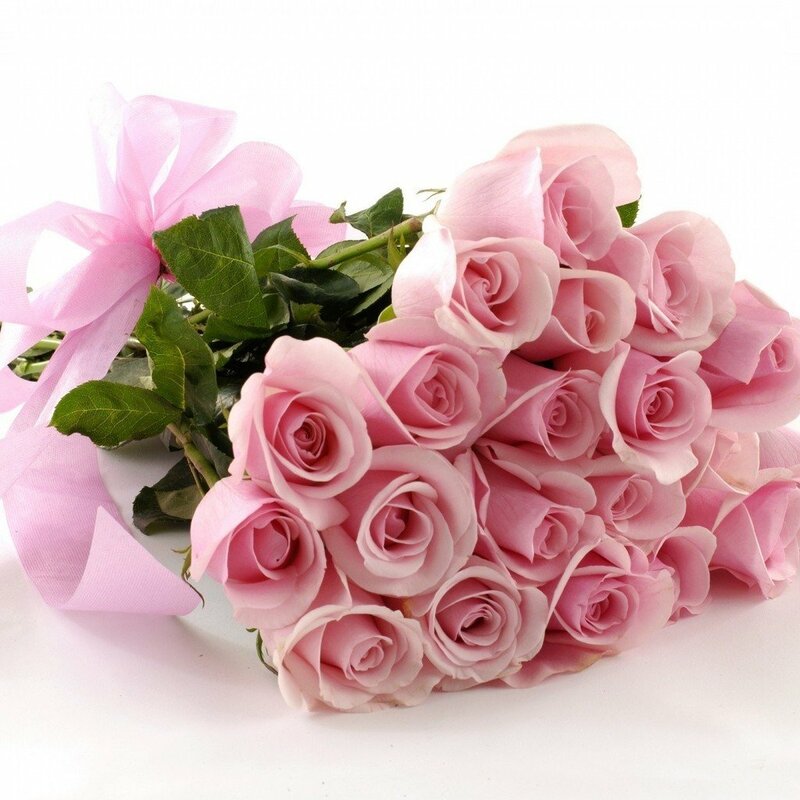 Pink Roses are roses that convey strong emotions of joy, gratitude and admiration. 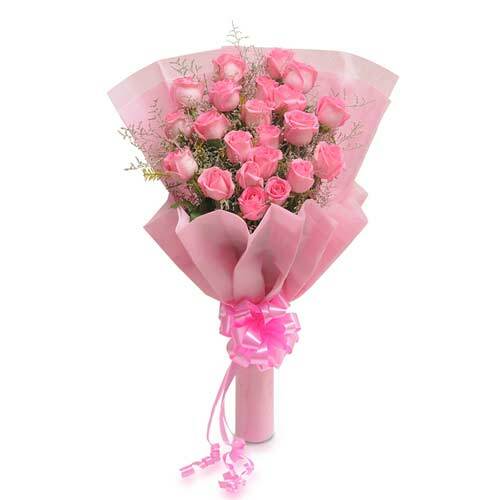 There roses are available in dark and light pink colors. 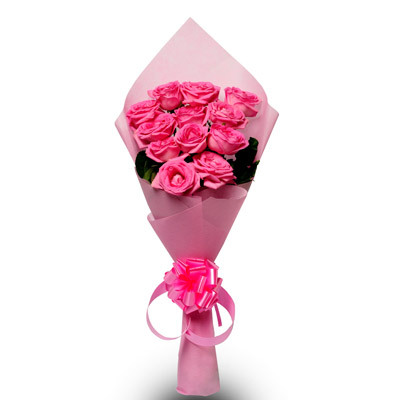 Dark pink roses convey strong affection and close friendship whereas light pink roses reflect budding relationships or romance. 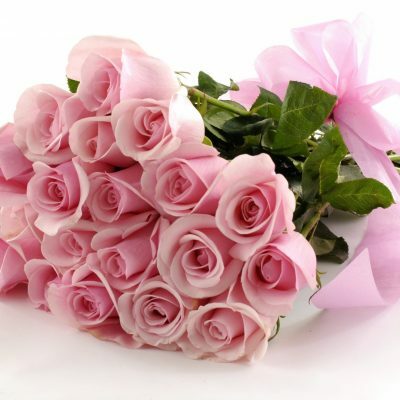 Roses are a sign of innocence and liking towards a person. 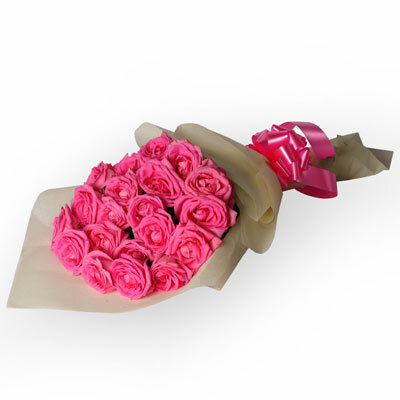 These roses are suitable for people who are sensitive, playful and reflect a little bit of innocence. 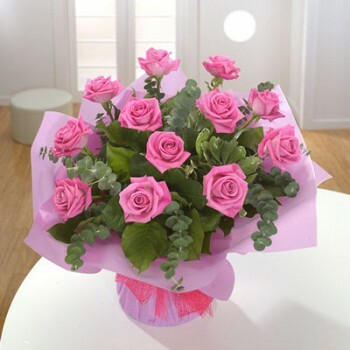 Some people also associate pink roses with love, hence providing a broad spectrum to their love. 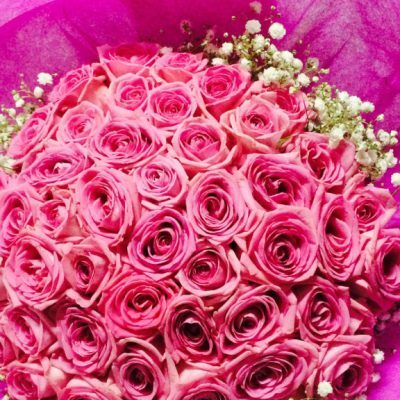 For them, pink is the most romantic flower. 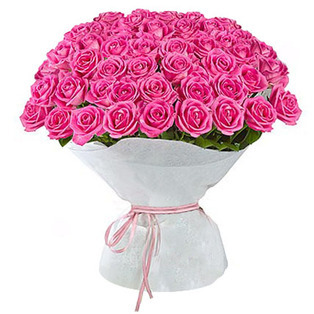 Pink is also commonly associated with femininity and thoughtfulness. 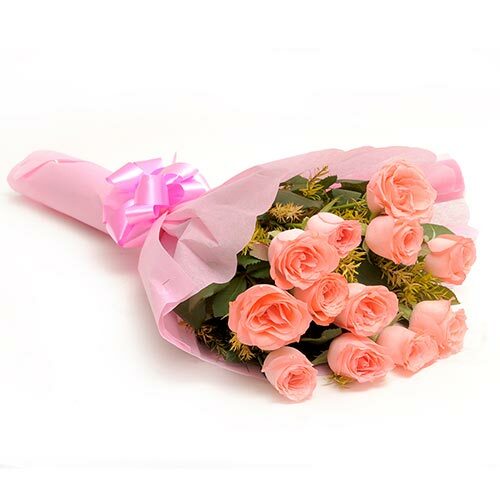 Wish A Flower provides its customers the facility to deliver pink roses to any location in India with same day and midnight flower delivery options. 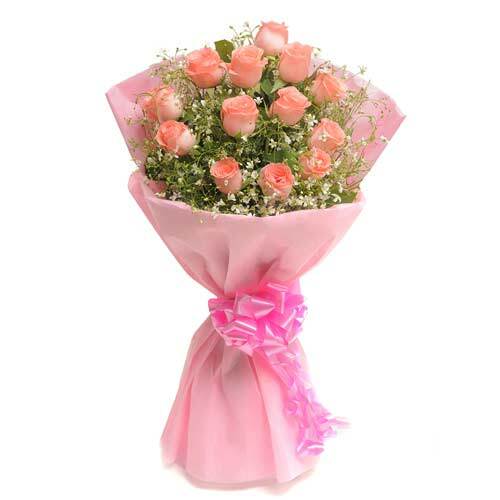 If there is someone you want to convey a message to signifying their importance of them in your life, don’t think too much and go ahead with your order flowers online on Wish A Flower.